The Hush Seat Pillow is a travel sensation and is also recommended for those who spend long hours on a chair! 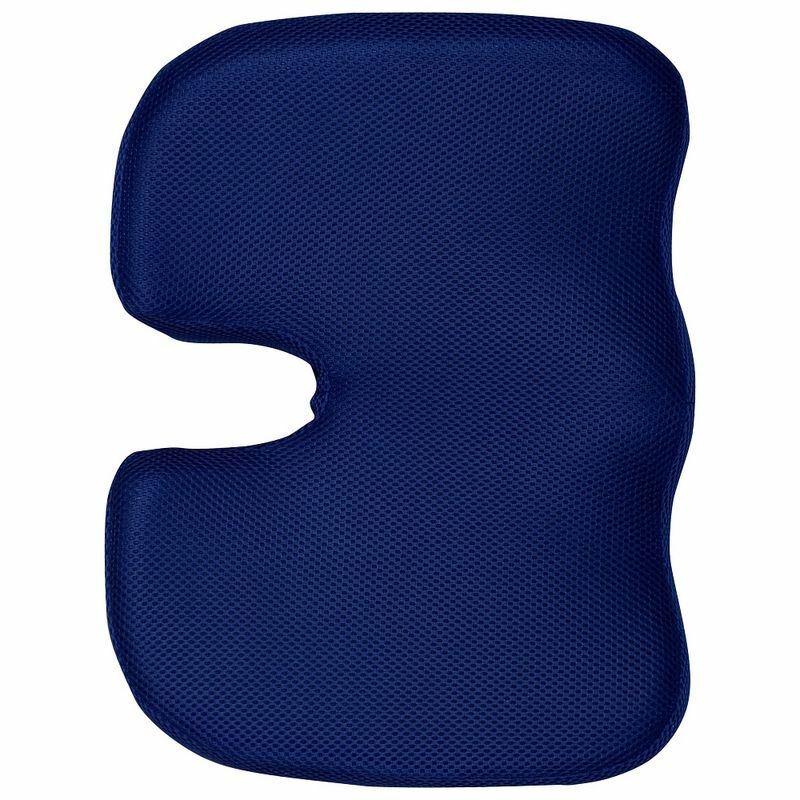 By relieving pressure and distributing weight evenly over its contoured surface, this visco-elastic memory foam pillow allows you to sit in miraculous comfort for hours at a stretch. It comes with a zippered, machine-washable, allergen-resistant cover.